After the release of HTML5 and CSS3 standard for the web, the face of many websites is changing as it supports embedding videos with <video> tag just as how we are using the <img> tag. The majority of websites masters is stopped using Adobe flash player and using HTML5 player instead. 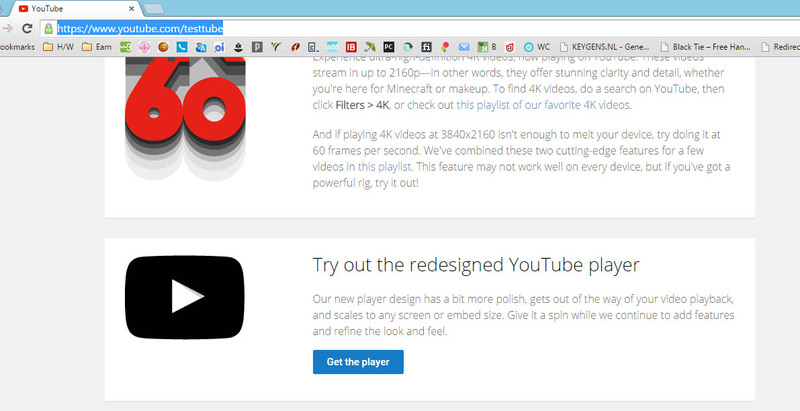 YouTube, the biggest place where Adobe flash player is residing, is thinking about changing to HTML5 video player instead of Adobe. 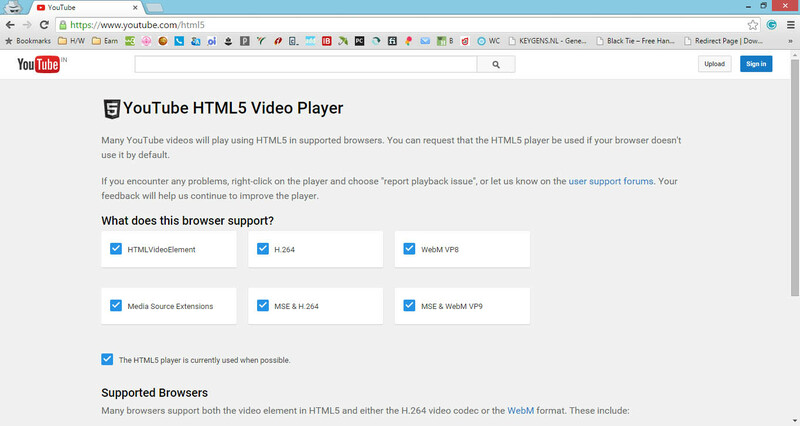 But why still YouTube is not using HTML5 video player as primary player is, lack of support for earlier versions of Web browsers (your browser should be updated for using HTML5 player). 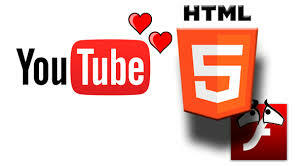 Even though YouTube has released HTML5 video player version and users have to check compatibility and enable it manually. If you are not satisfied with HTML5 player, you could move back to the old YouTube player at any moment. You could check the compatibility of your browser for YouTube's HTML5 version here. The only conditions to be qualified for using latest HTML5 version is, your web browser should be updated. 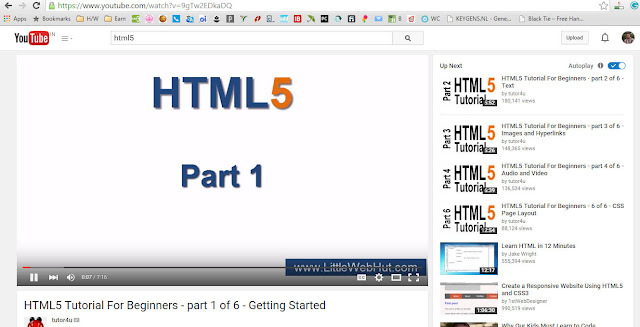 If HTML5 is supported by your browser, consider updating it. 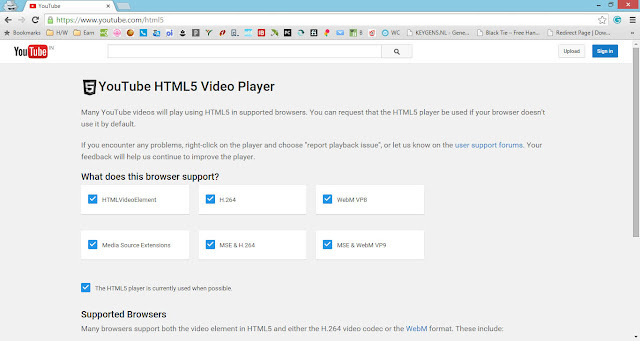 If your browser supports HTML5 player, go to https://www.youtube.com/testtube and enable HTML5 player by clicking the button "Get Player". If you are not satisfied with HTML5 player, you could move to the old player by visiting this (https://www.youtube.com/testtube) page again.